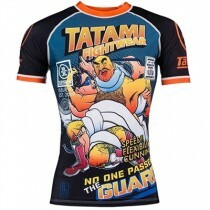 Tatami Fightwear has been providing top quality BJJ gear out of the UK since 2009. It was initially set up by Gareth and Lee to address a need for good quality BJJ equipment at affordable prices. Gareth, a brown belt in BJJ at the time, was involved in teaching children and adults in deprived areas and found it very difficult to find good quality equipment at prices his students could afford. 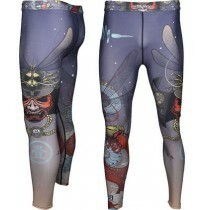 That's when Tatami Fightwear was born. Since then Tatami has worked tirelessly to build a good brand reputation, get better quality products and support academies and shops around the world. Their products are now available in over 30 countries around the world, and through over 300 academies and 100 online shops. Tatami also sponsors some of the worlds greatest fighters like Fernando 'Terere' Augusto and Robson Moura, Dean Lister and Pablo Popovich. They also support up-and-coming BJJ talent from around the world with their grassroots sponsorship programme.